Stage Concepts are the UK stockist for Alustage products. 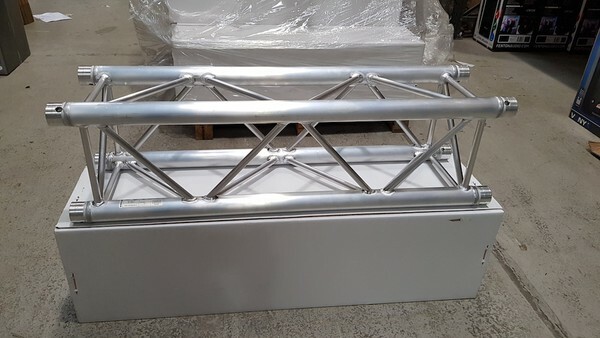 We have exceptional deals for the Alustage brand Trussing products. 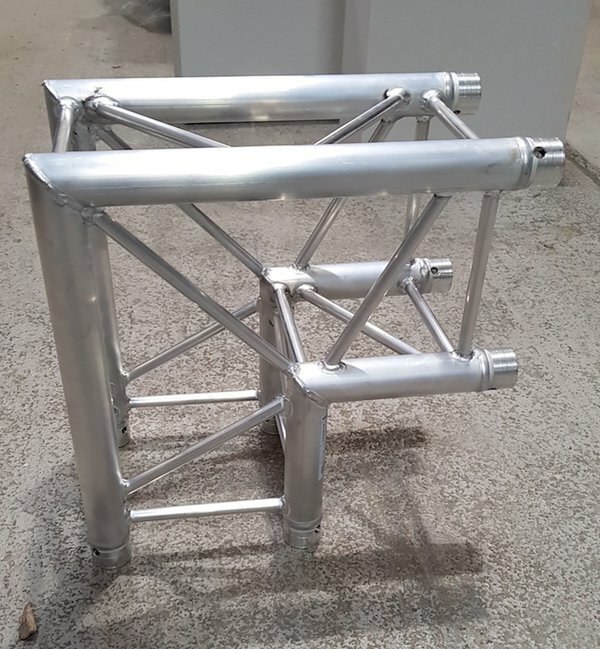 The ALC3 (48.3mm x 3mm) Heavy gauge truss is a perfect 4 point (Quad) truss solution. With 3mm thick poles giving the best in weight loading. All figures are net and subject to VAT. For corner sections and accessories please contact for a quote. 288mm x 288mm with 48.3mm pipe. 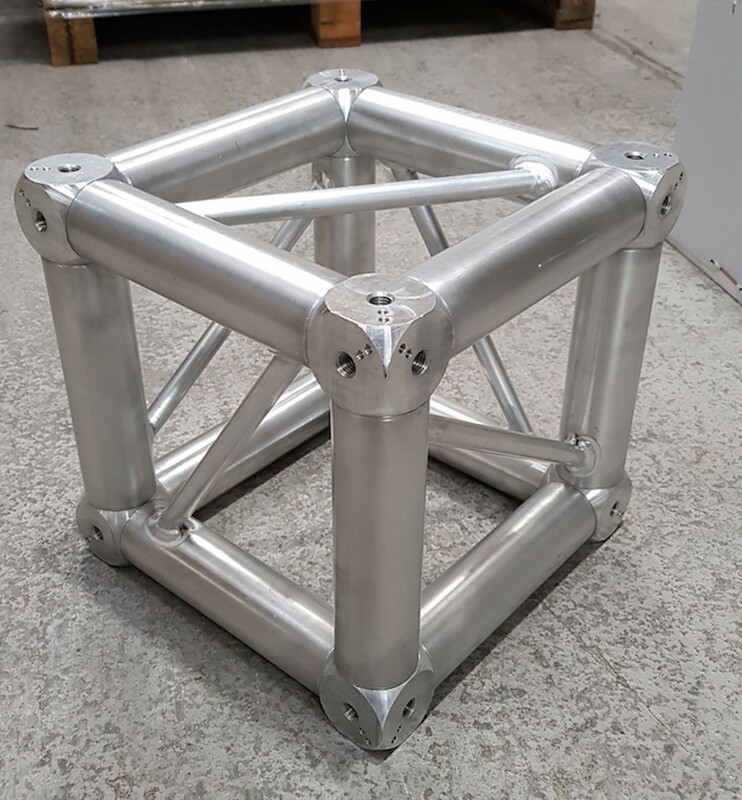 3mm wall thickness.